Affordable. High quality. An innovative, not-for-profit organization addressing urgent, complex needs facing today's families, Under One Roof enriches the lives of seniors and pre-school children by providing core services for living and learning. 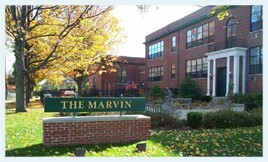 At The Marvin, congregate senior housing with optional assisted living services shares a single facility with an accredited school readiness and childcare program. Community activities dispel stereotypes and build relationships -- educational experiences for all age groups, exercise programs, gardening, holiday activities, and more. Children are exposed to traditions and wisdom. Seniors expand social networks, stay active and connected. 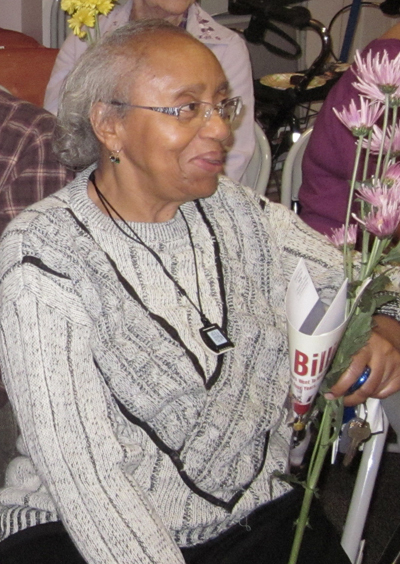 Congregate housing provides senior citizens, 62 and over, with an independent living environment and supportive services, such as nutritious communal dining and light housekeeping. 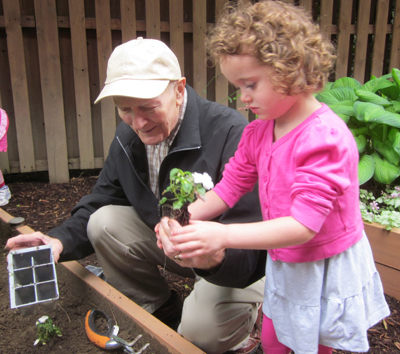 Intergenerational connections help resident remain vibrant, while aging in place with safety, security and dignity. Assisted living services are available, as needed. Full-day, full-year program serving pre-school children offers kindergarten preparation with affordable childcare. Features discovery-based curriculum, child-centered educators and nutritious snacks. 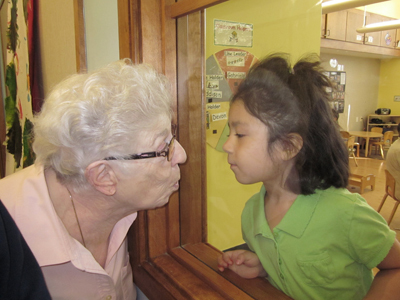 Intergenerational activities are incorporated into curriculum on a regular basis. Managed by Bright Horizons Family Solutions.